You are viewing the cheapest offers for hello kitty keyring in Soft Toys and Bags including these related brands: HELLO KITTY, ETSY CREATIONSBYLINDSAY17. To drill down into your hello kitty keyring results, you can consider shopping by category using the links on the right, or broaden your search by using the search options at the top of this page. When you've closed the file on your new Soft Toys search, we're sure you'll solve the case. Hello Kitty Key Ring and Purse Set Strawberry fragranced Hello Kitty purse and keyring. 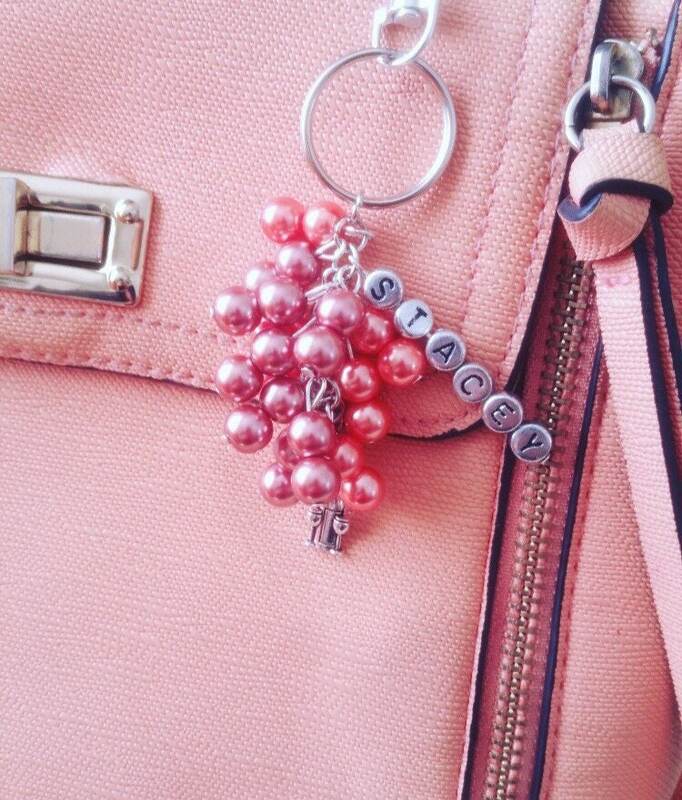 Includes 3D keyring and purse. Design may vary. Gift boxed. For ages 4 years and over. EAN: 5055263906861.